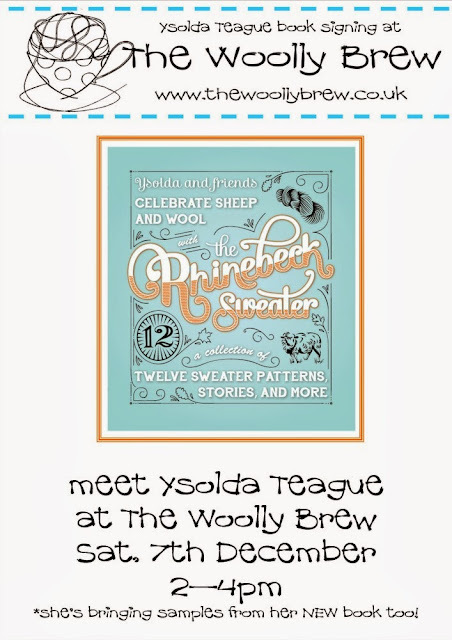 The Woolly Brew: Ysolda Teague is coming to The Woolly Brew! Ysolda Teague is coming to The Woolly Brew! 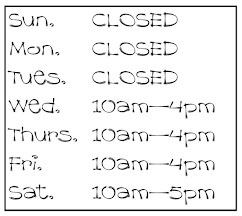 Ysolda Teague will be at The Woolly Brew on Saturday 7th December from 2 - 4pm. A fantastic opportunity to meet an amazing designer and get signed copies of her books! 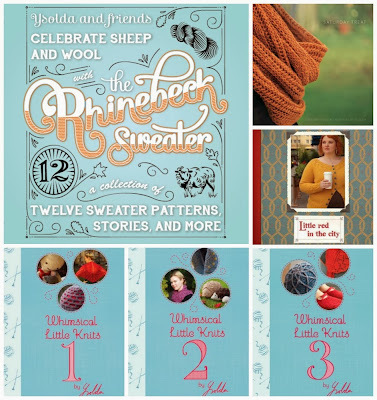 She is bringing sweaters featured in her brand new book The Rhinebeck Sweater. Come and have a cup of tea and a mince pie* with Ysolda and get your Ysolda book signed! We have copies of all of them! *there will also be a tin of Karen's famous shortbread too!